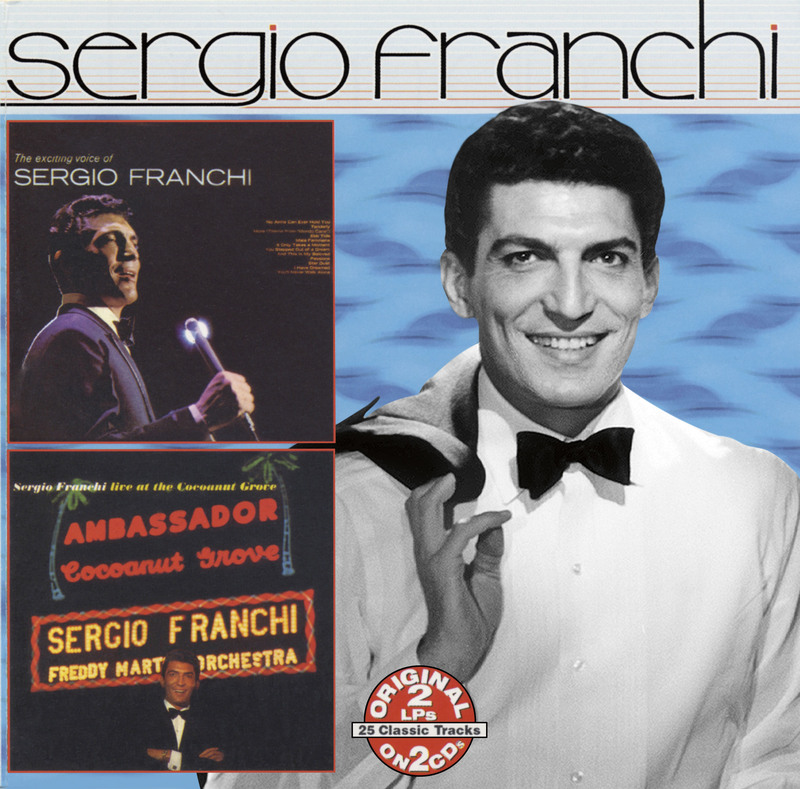 Welcome to the Sergio Franchi Music Foundation! They say absence makes the heart grow fonder. After missing our last years 2018 Concert this saying has never been MORE TRUE! More than ever I long and look forward to seeing you all on August 24, 2019. Please mark your calendars when our true 25th Anniversary Make-Up Concert will take place. Don't break my heart...because I will be waiting. From today on, I will spend my each and everyday preparing to make this event the most spectacular concert ever! Get ready and hang on to your hats for what we are preparing is going to be so full of surprises, and my greatest labor of love, specially dedicated to all of you!!! Looking forward to seeing you all. Our Darling fans and supporters, for the past 24 years it breaks my heart to tell you that this years "Let the Music Play..!" Annual Sergio Franchi Memorial Concert is postponed! If you know me, this was a difficult decision. During the past 6 months that we dedicate and prepare for the upcoming concert, there were some major interruptions. Several important loyal team members were lost. Some were expected passings, but others simply shocked us. I hope you understand and share my feelings and pray that the old saying of "absence makes the heart grow fonder" holds true until next year, August 24, 2019! I PROMISE you next years concert will be a BLAST, a STAR STUDDED EVENT, and nationally PBS covered. I ask you to please stay tuned and keep our Sergio's music playing, which has for the last 24 years kept us together and made us family! We hope to see you all next year - til then God Bless and enjoy a happy summer. -- Eva and the Sergio Franchi Music Foundation team. 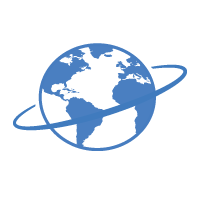 Dear friends, fans, and supporters of the Sergio Franchi Music Scholarship Foundation...where do we begin? Let's start at the end. On May 1, 1990, a golden heart, a creative mind, and such a great talent came to a sudden stop. Three years later many calls and letters from fans across the world who still greatly missed their “matador” and his music came pouring in. That great void was equally shared by family, friends, and organizations that throughout his career he passionately supported such as “Boys Town of Italy” and the National Italian American Foundation (NIAF). With everyone’s support the idea of ONE Memorial Concert sprung to life! Where to have it? His beloved wife, Eva, decided not to have it in grand concert halls or famed theaters, but instead have it in no other place, but on the grounds of their beloved home in Stonington, Connecticut. Invitations went out and the concert was planned. The rest is history. Now 25 years later the concert has been called the “Most loved musical event of New England”. Every year thousands flock to the grounds where the air is filled with glorious music including his great Italian classics, the most loved operatic arias, and the haunting love songs sung by young aspiring tenors, sopranos, balladeers accompanied by a thirty two piece symphony orchestra. 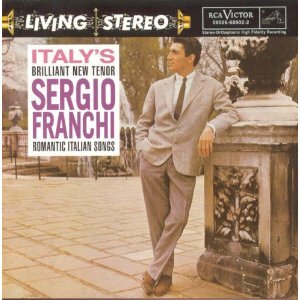 Throughout the years The Sergio Franchi Music Foundation has gifted out over 800 grants and scholarships to young talented artists in the memory of the great late tenor. Next year, August 24, 2019 is promising to be once again one of the best events of the summer. Eva and her faithful volunteers are feverishly working to make this year’s concert once again the best ever! Don’t miss it, we have a great line up and many surprises planned. Eva says…”pack your picnic baskets, dress for romance, and be READY to be swept away through the magic of beautiful romantic music”. Thank you for your support and we look forward to seeing you at the 25th Annual Sergio Franchi Memorial Concert (August 24, 2019). "ONE OF THE GREATEST VOICES OF OUR TIME"
Stay tuned for more details on our 25th Annual Memorial Concert in 2019! There was laughter, music, and charm in the town of Cremona, Italy. Cremona is known by natives as the birthplace of a distinguished man of music, Antonio Stradivari, the craftsmen of Stradivarius instruments, whose handmade violins are cherished throughout the world. 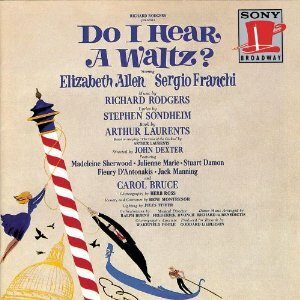 However, it was also the home of internationally accomplished Tenor Sergio Franchi whose powerful yet lilting voice has filled the world’s largest theaters and concert halls from Monte Carlo to Las Vegas. Like the cherished string instruments, Sergio's powerful voice and agile performance skills have forever left their mark on the world. 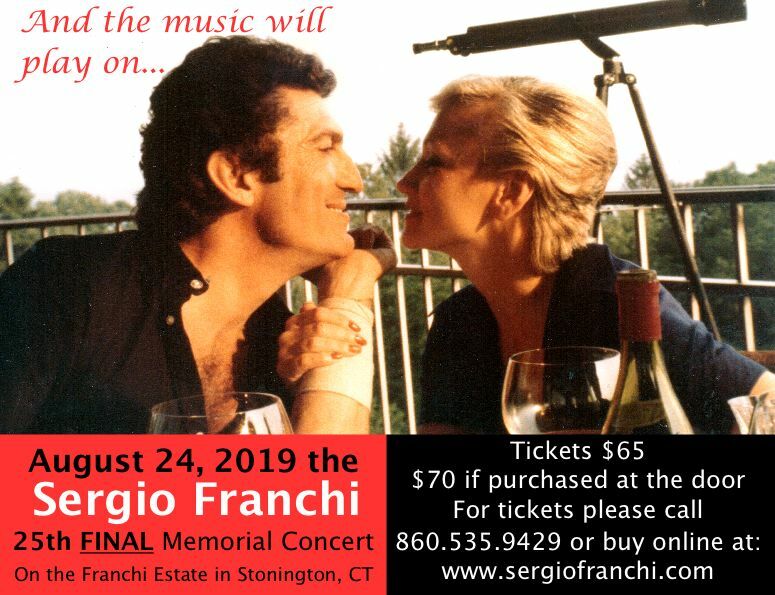 Today Sergio's Memorial Concert embodies his commitment to music performance across all genres and forever lives on through the Sergio Franchi Music Foundation. Without the help of our key sponsors the Annual Sergio Franchi Memorial Concert would not be possible. Lots of time, planning, logistics, and love go into making the annual memorial concert a reality. Teams of dedicated volunteers and sponsors from major corporations allow us to bring you an excellent program every year. 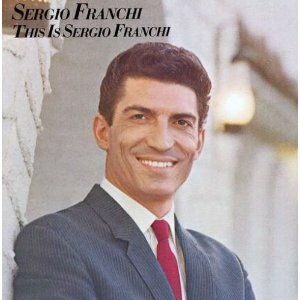 The Sergio Franchi Music Foundation is forever indebted to the kindness and generosity of these organizations and most importantly to the loyal fans of Sergio Franchi who help keep his memory and timeless music alive! Thank you!